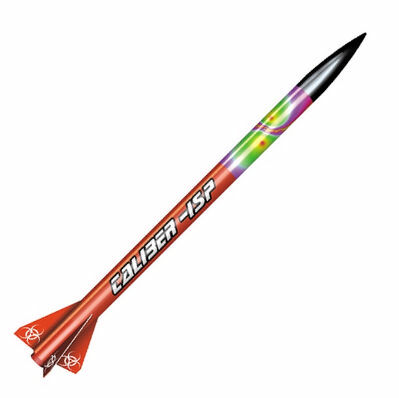 LOC Precision CALIBER ISP Kit - A speedster, great for drag races and capable of flights over 6,000 feet! 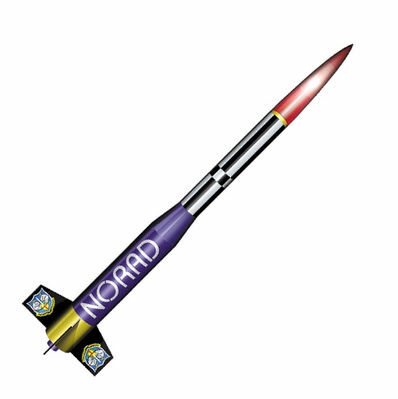 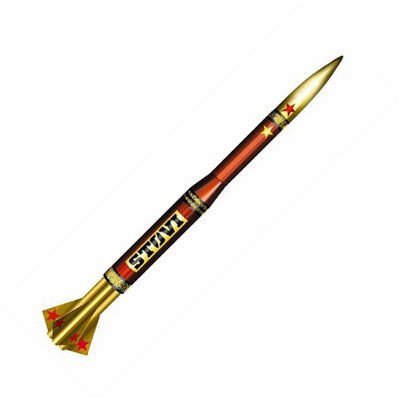 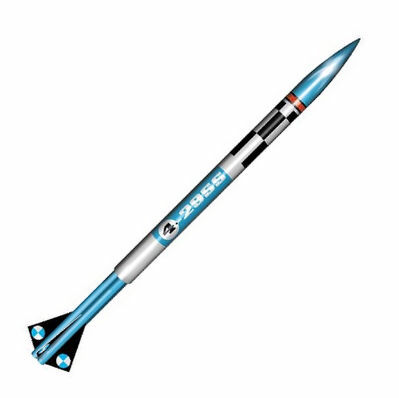 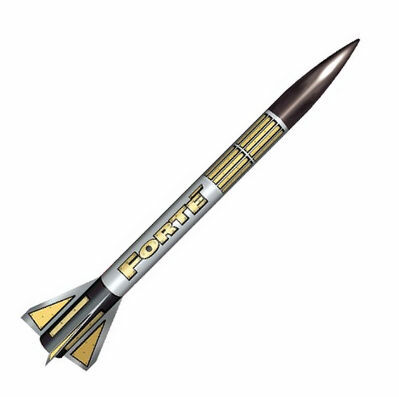 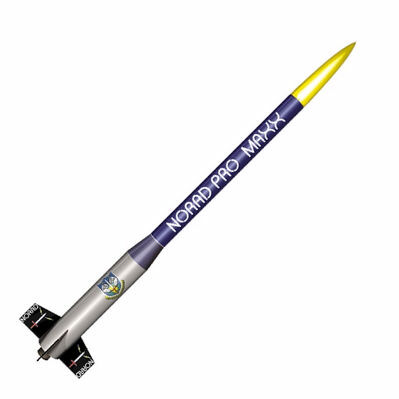 LOC Precision FORTE Kit - A popular rocket for level 1 certification. Flys great on midpower F-G motors as well! 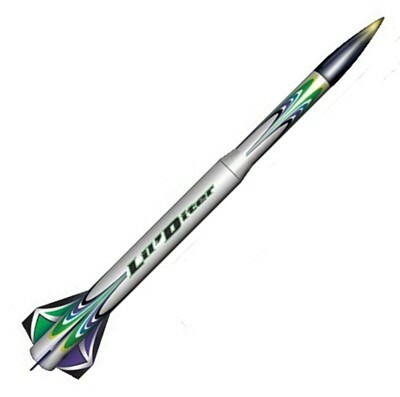 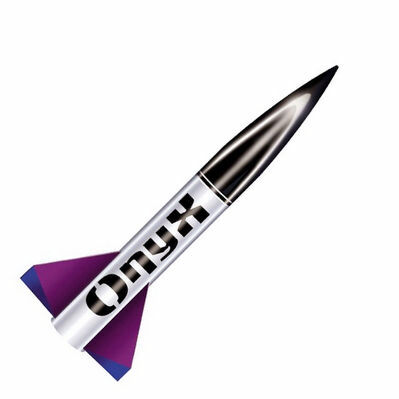 An innovative design features a payload section, airframe reducer, six fins, and external "booster" tanks.